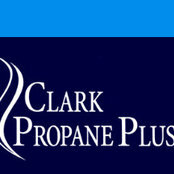 *Authorized White Mountain Hearth Dealer* Clark Propane Plus provides propane and related goods and services to Residential, Commercial and Industrial entities. Our goal is to focus on the customer’s needs and offer a complete service of propane systems from the tank to the gas-burning equipment. We’re a small company that understands the importance of building long term customer relations, while steadily adding new customers. We have a team that is dedicated to giving 110% to achieve any objective. Our Customer Service Reps are right here in your community! They know what’s important to you. We believe our field personnel is second to none in the propane industry. You don’t have to know exactly what you want or need! That’s why we have a team of appliance and fireplace specialists. We offer free home consultations! Our technician will come over to discuss your vision and give you several options to make that a reality. Our live burn showroom in Flemingsburg has many diverse options to help with your decision. We have complete fireplaces with mantels, inserts or gas logs for your existing fireplace, free standing stoves, and vent free heaters. Our fireplace specialists can help you from the conception of your fireplace vision to watching it burn in your home for the first time. 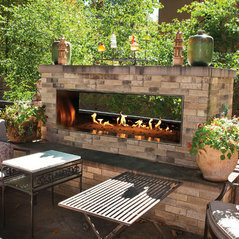 From beginning to end we are a full service hearth store! Did a great job! 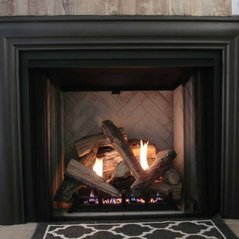 We replaced our old wood burning insert with a gas log insert and we just love it! On time, answered all questions and concerns, really professional. I trust them. I would use them again. I have two of their units in operation.